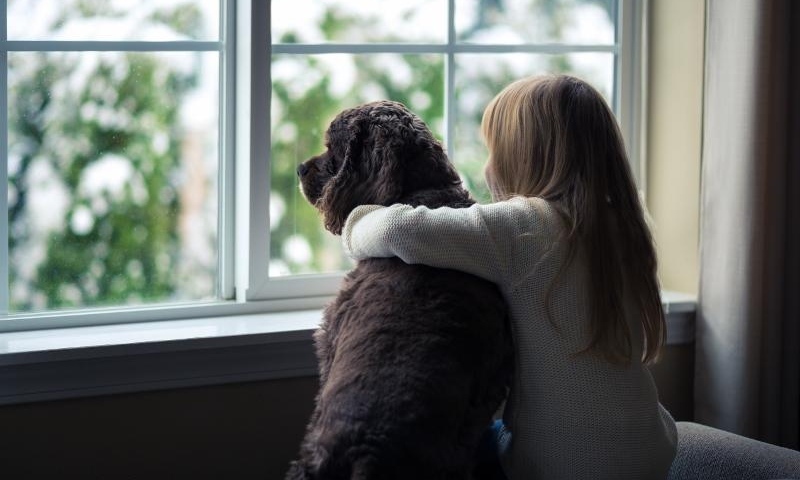 Because windows are responsible for most of the energy loss in your home, an energy efficient window replacement can greatly improve your home’s efficiency and reduce your monthly heating and cooling costs. Energy efficiency technology has come a long way over the years and with ENERGY STAR’s testing and certification, homeowners can be sure that they are getting the best windows on the market. 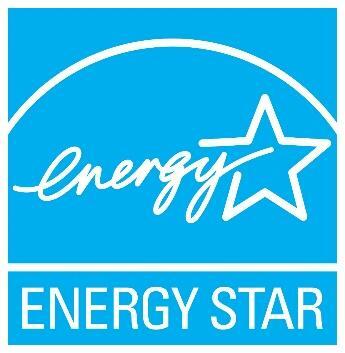 If you’re looking for energy efficient products, you must look for the ENERGY STAR logo. ENERGY STAR tests and screens products to ensure they meet strict technical specifications for energy performance. Windows, doors, appliances and other products that are ENERGY STAR certified generally perform in the top 15 to 30 percent of its class for energy performance. Saving energy saves money and helps the planet too. Windows certainly do not consume energy, but they are a major source of energy loss for your home. If you have older, inefficient windows, you will lose heat in the winter and hot air will come in during the summer. This will force your HVAC system to work overtime trying to keep your home comfortable, driving up your monthly energy bills. ENERGY STAR certified windows can save you an average of 8 percent on your energy bills compared to a standard window. Windows that qualify for the ENERGY STAR Most Efficient classification are up to 40 percent more efficient than a standard window. What makes ENERGY STAR Windows Better? To receive certification, windows must have low-emissivity (low-E) coatings. This special coating on the panes of glass reflects radiant heat. That means it will reflect the warm air back into your home during the winter and reflect the UV rays from the sun away from your home’s interior in the summer. They also have insulated frames and sashes. These windows are at least double-pane, with triple-pane available, and have an insulating spacer between each pane of glass. An insulating inert gas called argon gas is installed between the panes to create more thermal resistance. Triple-paned windows provide an extra pane of glass and space for an additional insulating spacer and inert gas, making them the most efficient choice on the market. These features make ENERGY STAR windows superior. That is why you should only hire window companies in Vancouver that sell and install ENERGY STAR certified windows and doors. ENERGY STAR rates their windows based on specific climate zones throughout Canada. The climate zones are based on an average of annual temperature indicator they call heating-degree day (HDD). This is the yearly sum of the degrees above the average daily temperature for all days below 18 degrees. The higher the HDD, the colder the location. Vancouver, along with the Lower Mainland, Vancouver Island, and the southern BC coastline, is in Climate Zone 1. This is the warmest climate zone in Canada. This means that all ENERGY STAR rated products will work in this zone, but you will save even more on energy costs by buying a product certified for a colder zone, like Zone 2 or 3. If you live in the mountains within Zone 1 and are at a higher elevation, it is recommended that you purchase windows rated for at least Zone 2. Want to continue learning about replacing your windows and energy efficiency? Read more articles about windows.